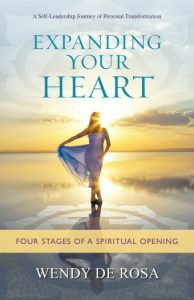 When you purchase Expanding Your Heart: 4 Stages of a Spiritual Opening, you’ll receive free audio downloads to accompany your exploration and awakening of the spiritual heart. 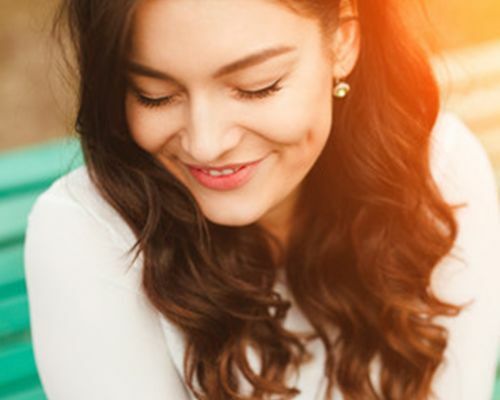 To access these guided meditations that follow each chapter, click the button below, enter your email, and we’ll send you your username and password. Gain access to Wendy's collection of Guided Medication calls. New Meditations added monthly. Book Club Code of Ethics. Plus, by using the online book club resource, you’ll have regular access to Wendy’s insights as well as her worldwide community of healers and healers-to-be while you embark on this journey of a lifetime. Learn more on starting your own Expanding Your Heart book club today or submit your contact info by clicking the button below. Wendy De Rosa has studied sacred wisdom traditions for many years, and she has distilled that wisdom through the power of her own direct experience, which gives power and authenticity to her work. She teaches clarity and love from her experience, and because of that, the power of her heart is present. She shares deep healing wisdom throughout this book in non-dogmatic ways that will help others to get in touch with their own truth, feelings, and Spirit! In person, Wendy radiates warmth, loving energy, and wisdom, and she has channeled that into this book. For students who are sincerely interested in inner healing, finding their voice, and bridging Eastern wisdom with our Western modern reality—I recommend this book. May all beings be happy and free. 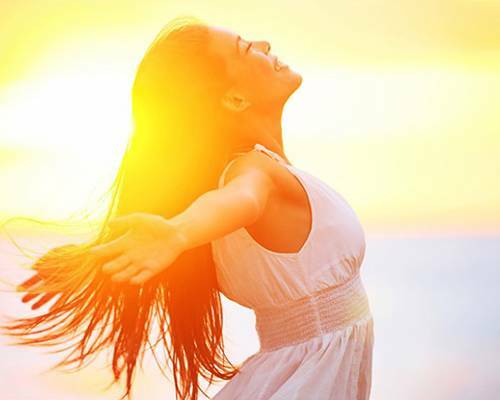 Wendy is a gifted healer who is able to help us all break through the blocks and connect to the part of our Self we need to create our best life. Her practical information is simply divine! I don’t do these things, go to spiritual awakenings, but I did go to Wendy’s, and she was fantastic. If you’re open to it, Wendy can provide some very useful tools. A true game-changer! 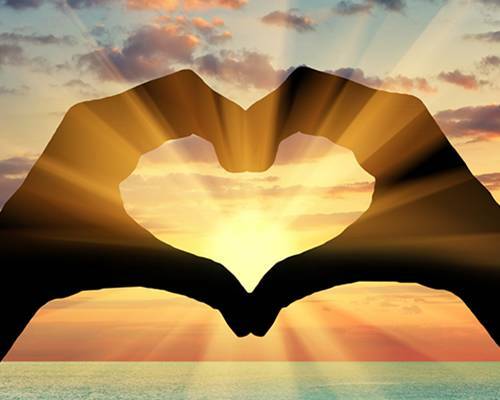 Expanding Your Heart: Four Stages of a Spiritual Opening speaks to the tremendous consciousness shift that is happening on the planet right now. We are not meant to live the pain of our past; we are meant to see that we are here to live our fullest selves. Wendy De Rosa provides the tools, healing, and road map to support this process.